Anyone who has spent substantial time in LA has experienced its ups and downs. The plus side includes sunny weather, unbeatable shopping, celebrity sightings, and that overwhelming "LA" energy that permeates each and every neighborhood. But every now and then the negatives, like traffic, smog, and claustrophobia from being around too many people, can overshadow even the most avid LA lover. If you need to get out of the city and hear yourself think for a bit, here are 5 nearby retreats where you can escape for a few hours or an entire weekend. Depending on where you are in LA, it shouldn't take you more than an hour to reach this little beach town to the south. 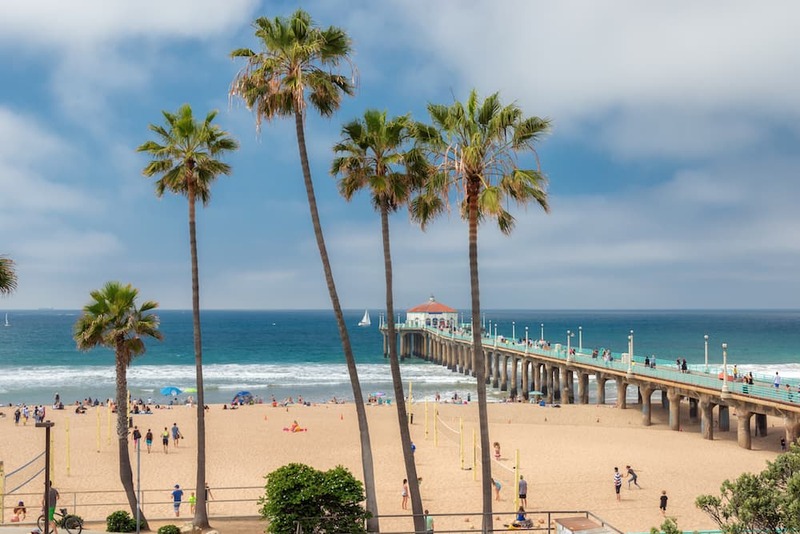 Manhattan Beach is a laidback community with chic shops, delicious restaurants, and plenty of beach activities. The town is pretty small, which means it can get crowded in the summer, especially when beach volleyball tournaments come to town. But in the offseason it's a lovely escape from the noise of big city LA. DO: Play a game of beach volleyball and stroll on the pier. Hit up Pages Bookstore for something to read while you relax. 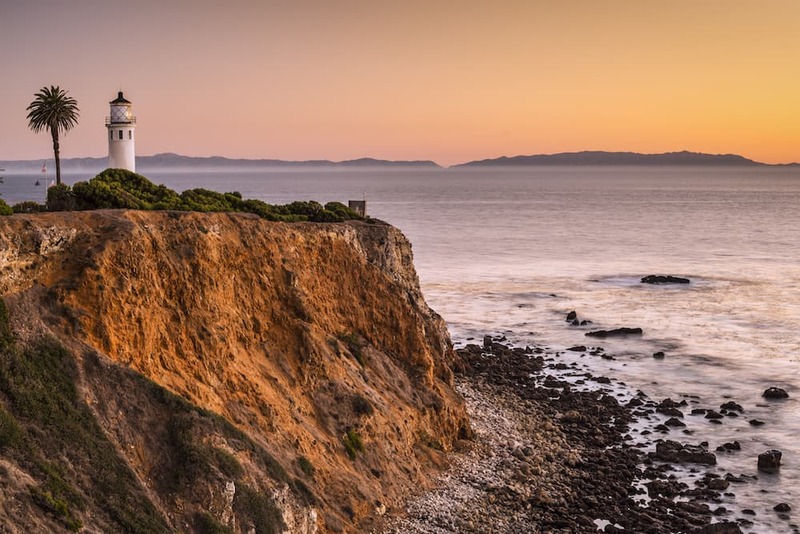 If you can't find parking in Manhattan Beach, keep driving south to Rancho Palos Verdes. The minute you ascend the hill on which the city is perched, you enter an entirely different world and forget the traffic-clogged chaos you left behind. Go for a hike through one of the nature preserves, hunt for the remains of a shipwreck on the beach, or just find a pool chair and lounge. DO: Hike in Portuguese Bend Preserve or search for the Dominator shipwreck at Rocky Point. Visit the gorgeous Wayfarers Chapel and take lots of pics. Northwest of Hollywood, find the adorable town of Ojai. Tucked away in the mountains, it's cut off from the noise and smog of LA and feels comfortably wrapped in its own little bubble. This spiritual town is dotted with New Age shops and art galleries that are ripe for a day of exploration. 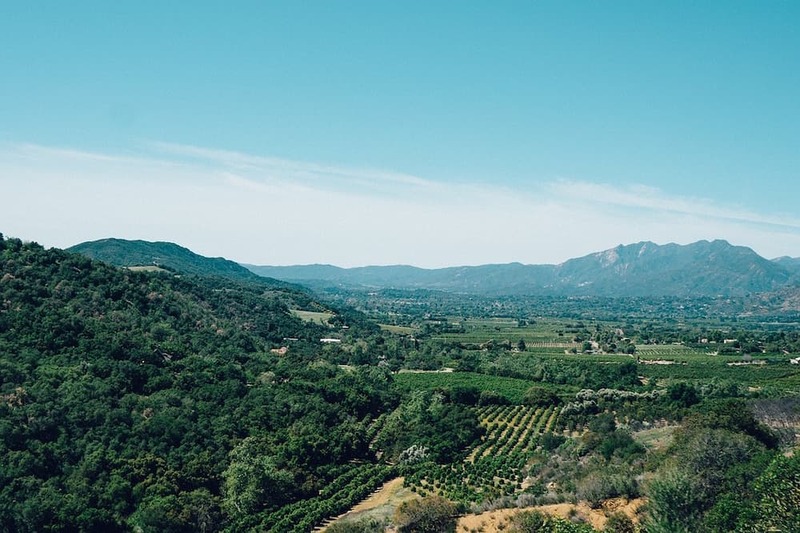 Go find an adventure or simply sit back and drink some California wine while gazing out over the surrounding valley views. DO: Hit the trails for some horseback riding, or relax with a day of wine tasting. If driving out of the city just isn't going to cut it, hop on a boat and head out to sea instead. 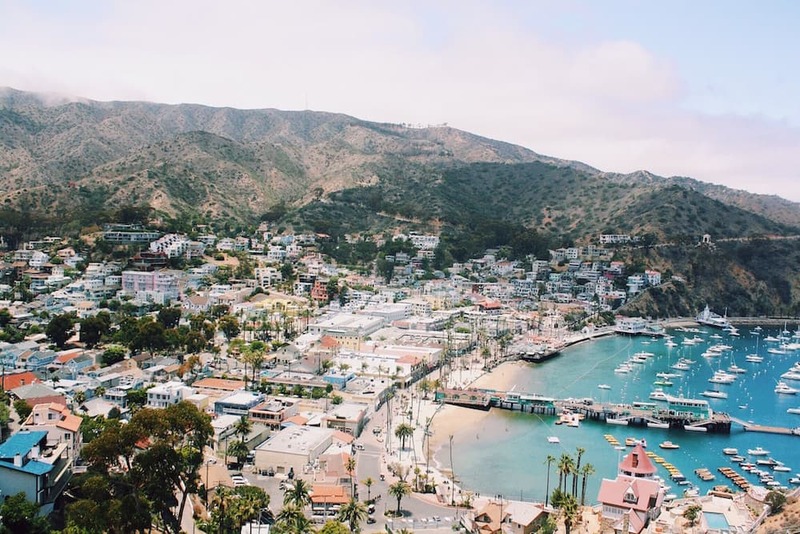 Avalon, the biggest town on Catalina Island, is a perfect escape for a fun weekend. Explore the harbor shops and restaurants, or retreat into the hills to find the local herd of bison. You'll feel truly at peace on this isolated island, even if you're only a few hours from the city. DO: Suit up and go scuba diving, rent a four-wheeler to explore the hills, or take a boat out and sail around the island. 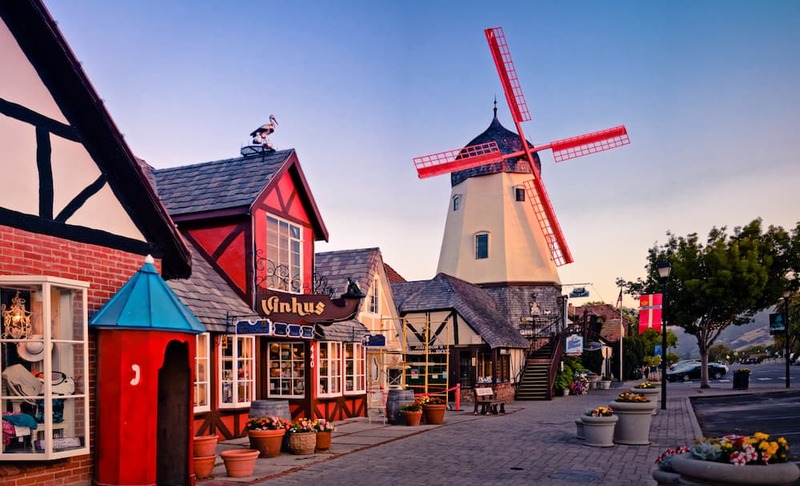 As you drive into Solvang, don't be alarmed - you're still in Southern California. This charming town has a distinct Danish influence, with old-world European architecture and delicious Danish bakeries. You'll want to spend the day just exploring and getting a dose of culture from across the pond. The city's rich heritage, not to mention its easy access to Santa Barbara's wine country, will have LA feeling like a distant memory in no time. DO: You can't miss the excellent wine tasting at nearby vineyards. If you prefer to stay in town, there's plenty of shops and historic buildings to explore.